Channor NZ owned this prime waterfront investment is situated in the heart of Sulphur Point adjoining the Port of Tauranga in New Zealand. This huge land holding of 1.64 hectares is currently use for warehouse, office and retail and is consented for a much larger retail and office park development. This location offers stunning water views of the harbor with great vehicle access to the Harbour Bridge and very close proximity to CBD Tauranga.  While initially planning to redevelop the site for large scale office/retail, Channor NZ disposed of the holding in early 2016.